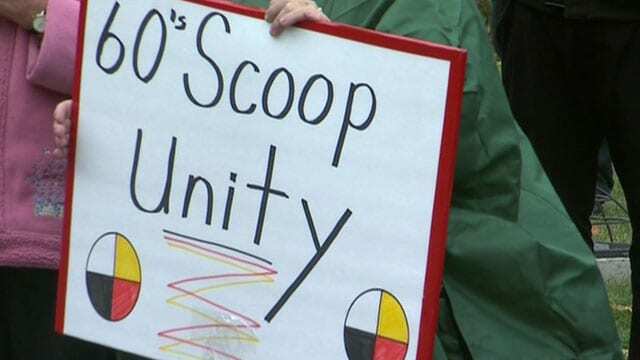 OTTAWA – A group representing survivors of the so-called ’60s Scoop says the federal government’s proposed $800-million settlement does not go far enough. The government failed to adequately consult those who experienced forced adoptions before it announced the compensation package last October, said Duane Morrisseau-Beck of the National Indigenous Survivors of Child Welfare Network. Thousands of Indigenous children were taken from their homes by child-welfare agents and placed with non-Indigenous families starting in the 1960s, a practice that stripped them of their culture, language and traditions. Morrisseau, who is a survivor, said the network will campaign against the proposed settlement and plans to hold rallies in cities across the country on March 16 to demand fair and inclusive compensation. 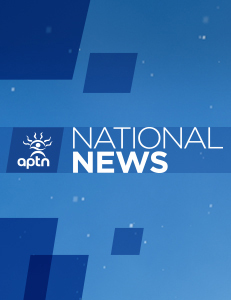 The network also took issue with the settlement’s exclusion of Metis survivors and those without legal Indian status or who are unable to prove it. 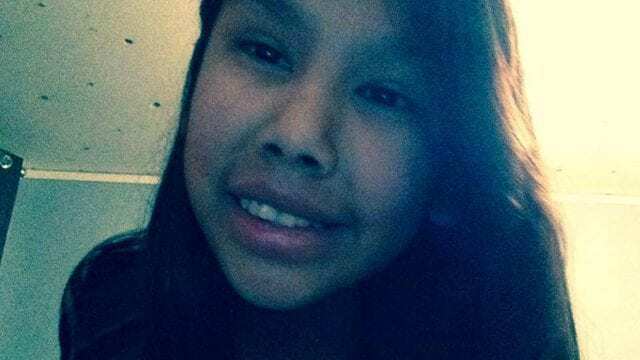 Sabrina Williams, a spokeswoman for Carolyn Bennett, minister of Crown-Indigenous relations, described the settlement as a first step and said the government is committed to addressing the harm suffered by others involved in the ’60s Scoop, including Metis and non-status people. “The Sixties Scoop is a dark and painful chapter in Canada’s history,” she said in an email. Survivor Lesley Parlane said it is irresponsible and dismissive of the government not to take an accurate survey of how many people were affected by the ’60s Scoop. Colleen Cardinal, co-founder of the network, described the settlement as unfair and poorly communicated. The organization has received reports of lawyers offering to help survivors navigate the settlement in exchange for contingency fees that “capitalize on our loss and traumas,” she said. “We are asking survivors to be wary,” she added. Robert Doucette, a former leader of the Metis Nation of Saskatchewan, has said he intends to sue both the provincial and federal governments over the ’60s Scoop. Doucette, himself a survivor, said it is wrong that the Metis were overlooked in the government’s compensation proposal.